We only use fresh ground beef. We only use peanut oil. 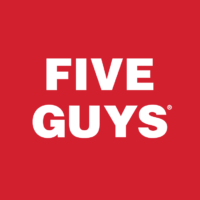 There are no freezers in Five Guys locations, just coolers.